If you're from the North East I'm sure you, like everyone else who enjoys a day out shopping, have been waiting patiently for the past two years for the MetroCentre to unveil its new Qube and the eleven new restaurants have been unveiled at last. 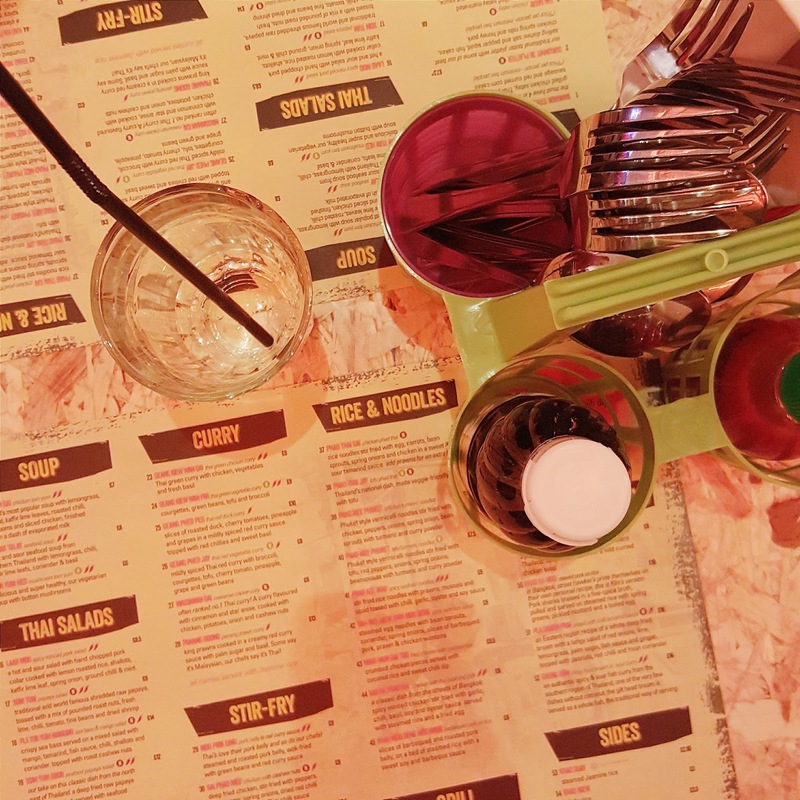 Five Guys, Byron Burger, Barburrito and Chiquitos are just a few of the new additions but there was one that I was looking forward to above all others - Thaikhun. 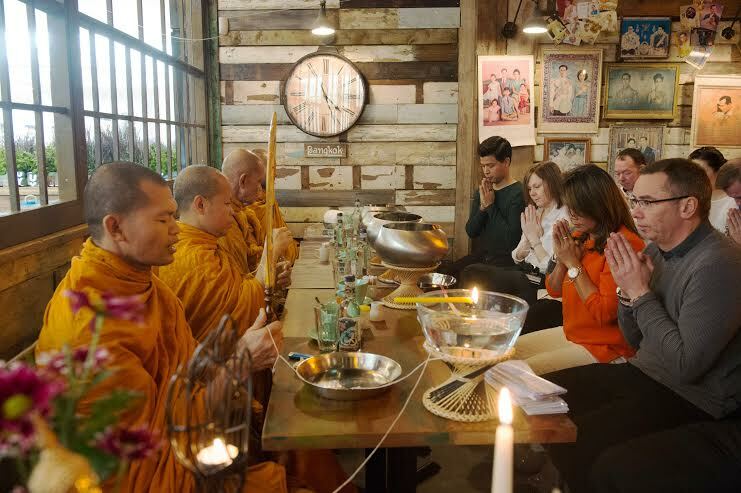 I'm a huge lover of Thai food and spice so Thaikhun is a restaurant that I just knew would be right up my street so I was over the moon to be invited to their VIP evening last week prior to the opening. 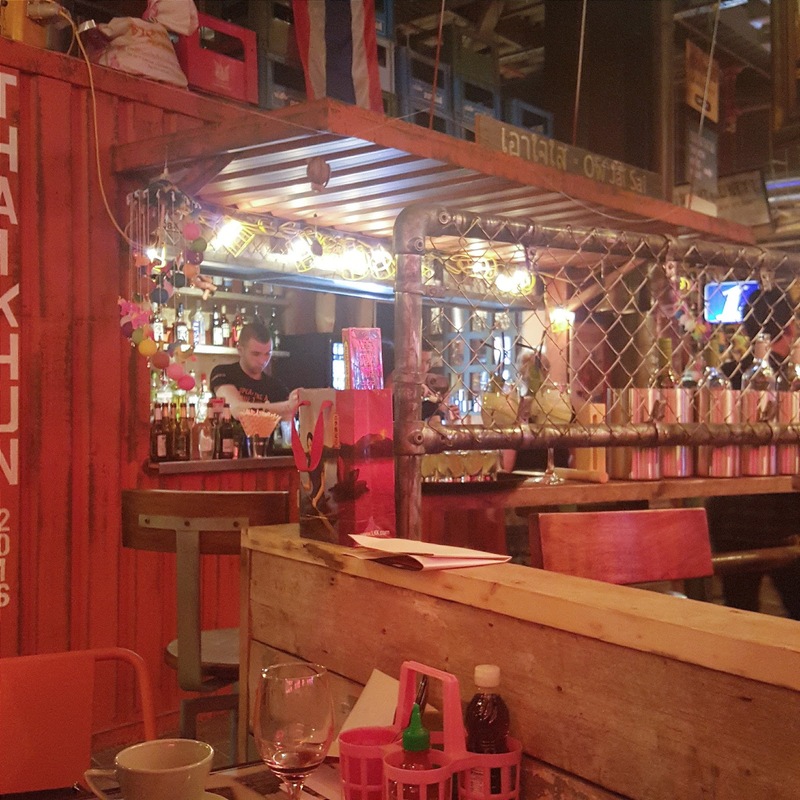 Thaikhun is a restaurant embodying the very spirit of Thailand into its decor and dishes and aims to create a fun, vibrant atmosphere as well as great food. 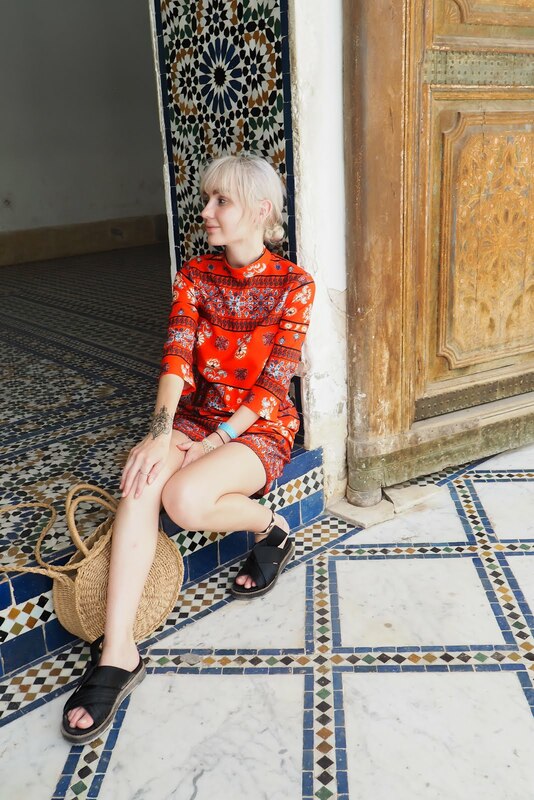 In my view, the decor does just that - when you go inside it feels like you could actually be in a street food restaurant in Thailand, full of culture and fun with the smells of different kinds of food wafting everywhere. Even the toilets have a Thai feel to them! 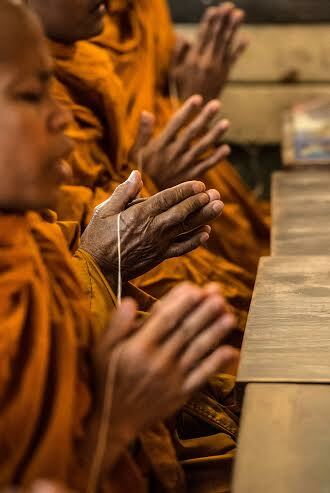 What I really love about Thaikhun though is that before a restaurant opens, the venue is blessed by Buddhist monks who use holy water, chanting and string to carry out the ancient tradition to bring good fortune on the restaurant. 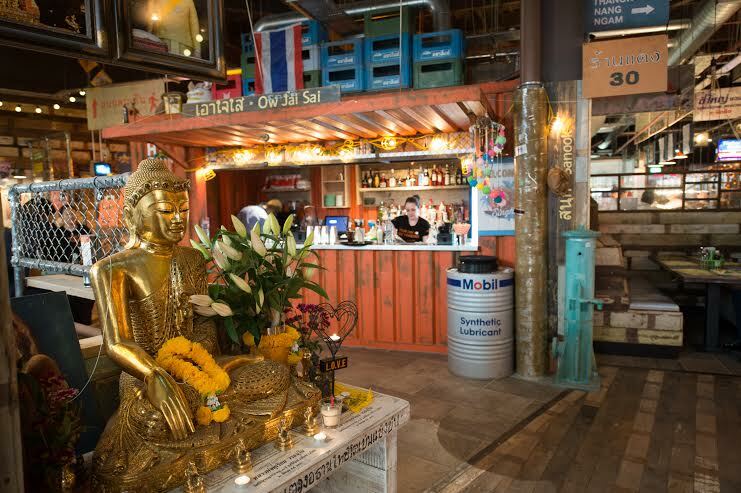 I absolutely love the idea of this as it really adds to the Thai culture the restaurant aims to embody! 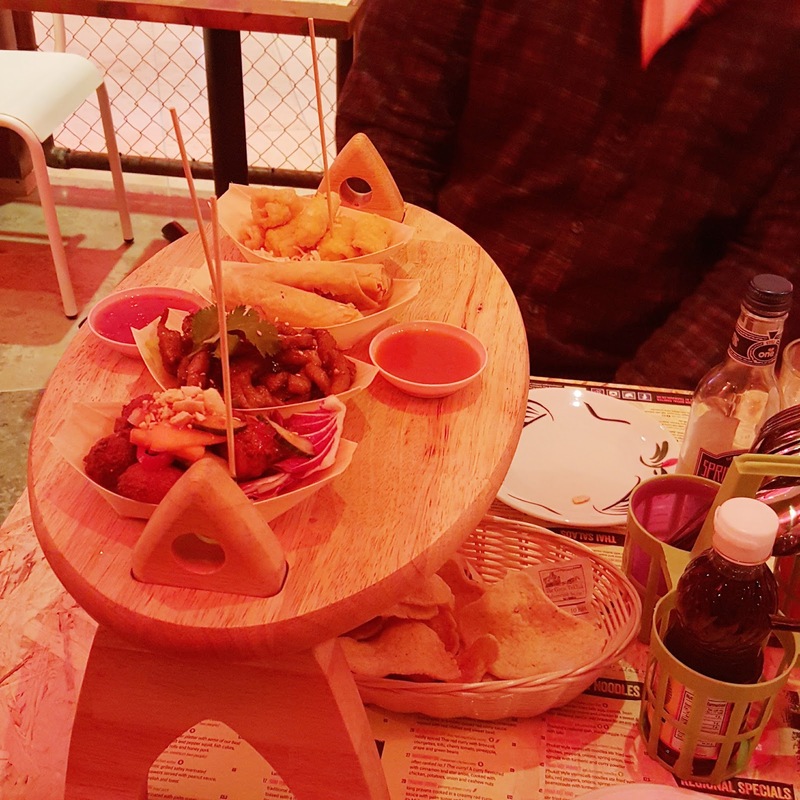 For our starter, we had one of the sharing platters from the menu. As I'm pescetarian and Karl is a meat eater, these kinds of platters are perfect for us and this one was no exception. Karl had chicken spring rolls and honey pork, which he said was divine, and I had Thai fishcakes and Salt and Pepper squid. I knew I'd love the fishcakes but squid is something I usually stay away from as I just imagine it to be really chewy. I actually really enjoyed the squid on the starter. It was tasty and not as chewy as squid usually is, perhaps as it was cut into small chunks. All I can say is that it was delicious! For the main course I had the prawn and tofu pad thai, another dish I knew I would love - pad thai is one of my favourite meals and this one didn't let me down! 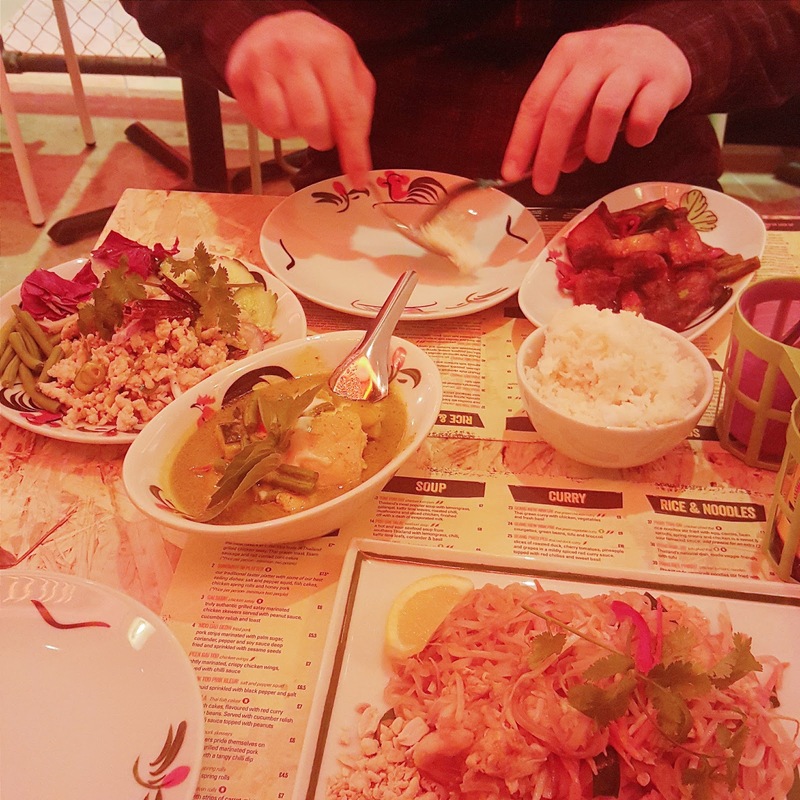 Karl had a taster of three different dishes - red curry pork, thai green chicken curry and a chicken salad with rice. He said his favourite was the red curry pork and surprisingly he loved the thai green curry too, something which I was surprised with as spicy food isn't usually his thing! He even put some of the hot sauce on his rice! What have you done to him Thaikhun?! However, even though the food and the decor were both amazing, it was the atmosphere and the workers that really stole the show for me. Our server, Laura or Lauren (we think!! ), was absolutely fantastic and the bar staff and the cooks were constantly singing, dancing and plying everyone with Tequila shots! It was such a great evening and Karl and I will definitely be going back! I am glad you love Thai food! This looks so yummy! I'll have to try it sometime, but Five Guys is on my list first. Best burgers I've eaten in my life!